Doc Da Mindbenda releases new instrumental project "Dusty Rhodes Vol. 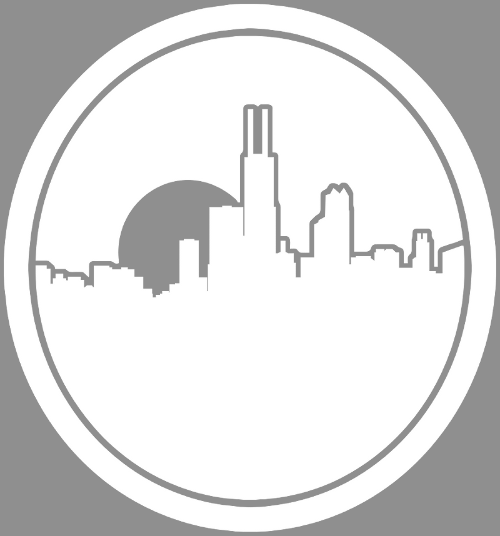 2"
In 2012, producer Doc Da Mindbenda released the instrumental project titled "Dusty Rhodes", which held a 10 song tracklist. 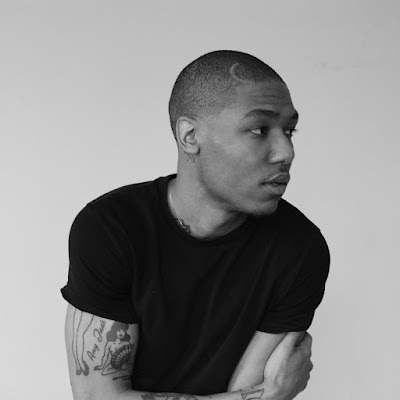 Since its release, we heard plenty more from Doc, producing for a long list of artist, dropping off more project like "A Penny For My Thots", "Lets Get Tropical", teaming up with Rich Jones on "3Peat Vol. 1", "The Prescription" and the list goes on. 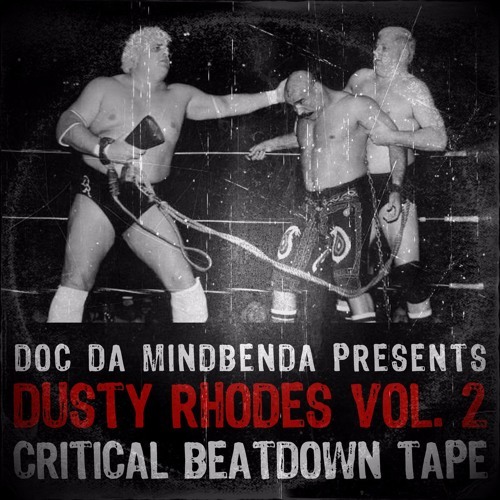 Yesterday March 29th, Doc Da Mindbenda return with a follow up from the 2012 release with "Dusty Rhodes Vol. 2". He presents 12 song listening session of Hip Hop beat as a prelude to new music he's working on with other artist. Stream below.